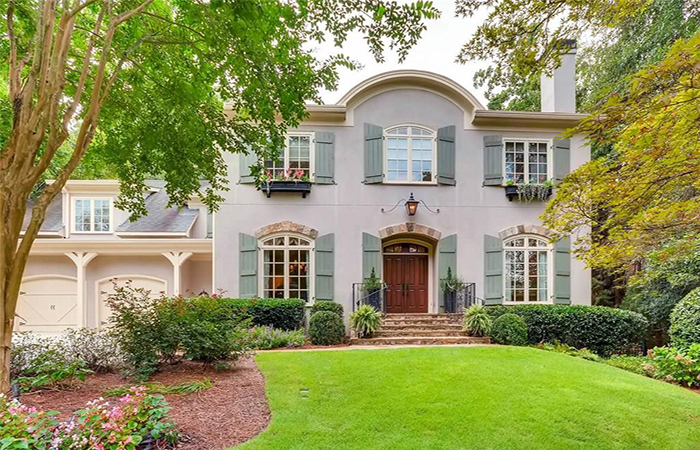 This charming French-inspired home offers six bedrooms and six bathrooms and plenty of space to entertain. A bright sunroom leads to an outdoor dining porch, overlooking a heated saltwater pool and hot tub with resort style slide. Nestled in this private oasis is a tree house, zip line, putting green, batting cage, fire pit and Koi pond. 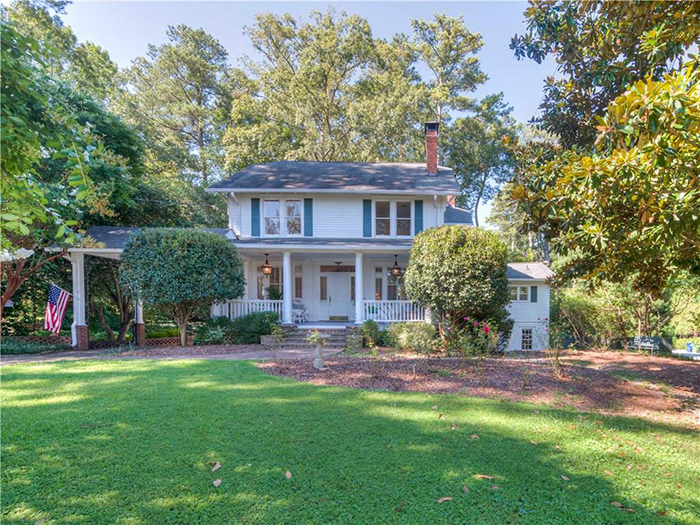 Just steps from Capital City Club, this large, level corner lot in Historic Brookhaven is perfect for a new custom dream home or a wonderful renovation/expansion. The lot widens from 145 front feet to 186 feet in the rear with room to accommodate a stately home, as well as pool and generous backyard. OPEN SATURDAY FROM 1 TO 3 P.M. This Craftsman feels like living in a treehouse in the middle of bustling, walkable Glenwood Park. The main level features hardwood floors, stone fireplace and open floorplan drenched in sunlight. This completely renovated, like-new, move-in ready home has a brand new HVAC, all new lighting, big kitchen, tons of natural light, new landscaping, huge flat yard, park views with direct access across the street, fenced in backyard with huge screened in porch. Tons of storage room on both floors. This Ashford Park find has five bedrooms, three bathrooms and two kitchens on a large, private lot in a sought-after school district. 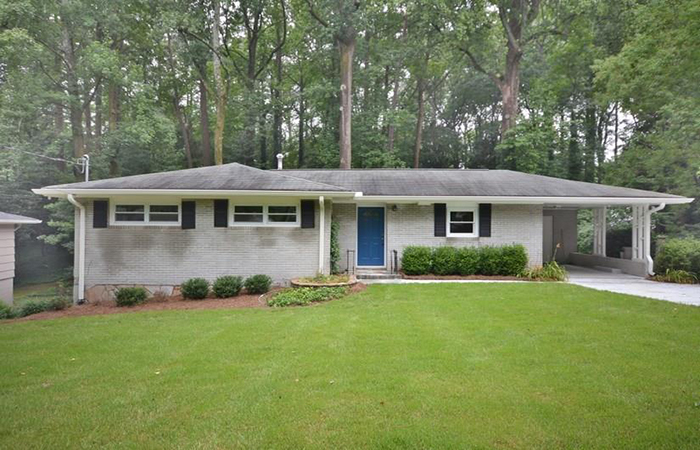 It has beautiful landscaping, original hardwood floors, updated bathrooms, large picture window and natural light through out. 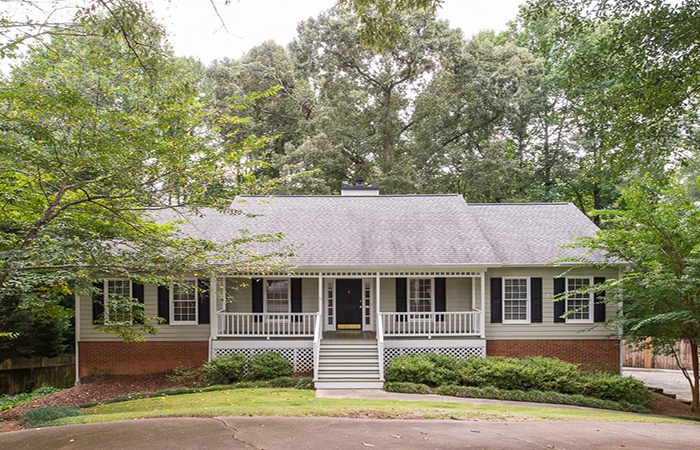 Styled after the classic homes of historic New England, this Marietta home has a spacious dining room with large picture window, grand family room has fireplace and built-ins, many windows, french doors that lead to fabulous vaulted screen porch. Beautiful fourth floor, one bedroom/one bathroom unit with Midtown views is in an excellent location. It has an open floor plan with custom closets and separate laundry room. 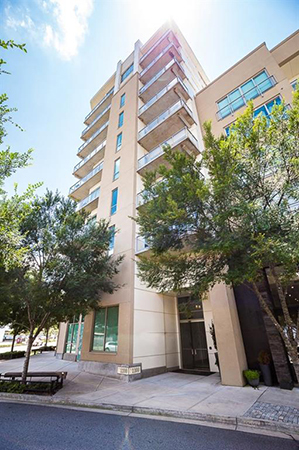 This spectacular unit is in one of the best West Midtown buildings with city views and tons of natural light. 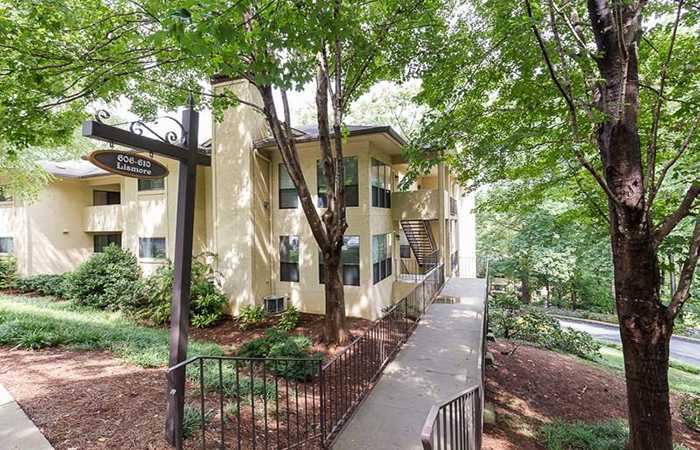 It is a one bedroom, one full bath unit offering the best of intown living with 24 hour concierge, secured covered parking, fitness, center & outdoor pool all in the direct access to some of Atlanta's best restaurants, shops and nightlife. 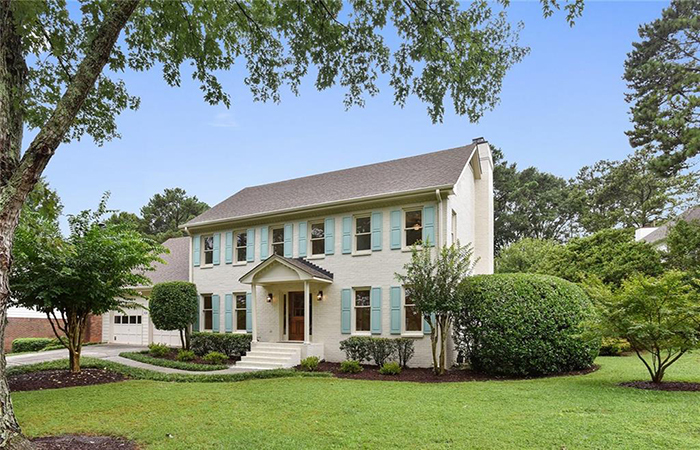 This is a fantastic price in the sought-after Brookwood Hills neighborhood within walking distance to the neighborhood pool, tennis court, and more. The views to the north and east to Forest Preserves and Clear Creek. 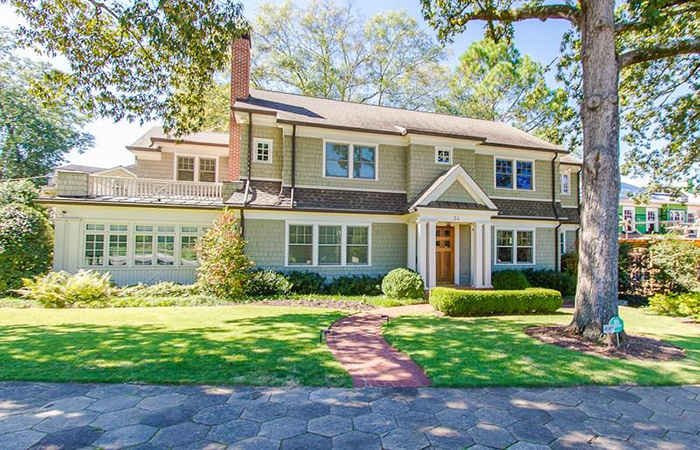 This charming home with wonderful curb appeal. New paint throughout inside, new carpet, new light fixtures. Fabulous large kitchen, tons of cabinets for great storage, lots of countertop for great workspace. Large dining area for big table. Perfect for entertaining and family get togethers. Split bedroom plan offers private master area w/trey ceiling and private bath and laundry on one side of the house and 2 bedrooms /bath on other side. Located at end cul-de-sac. 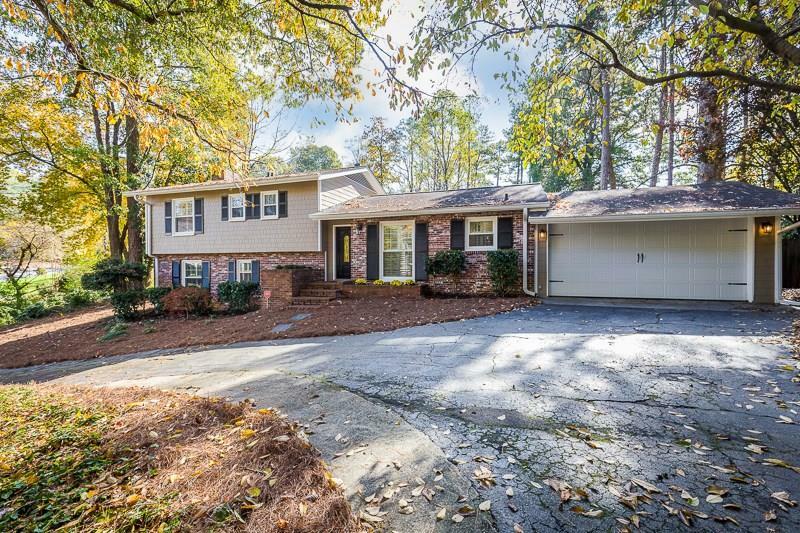 Extra large decks overlook huge, private, fenced back perfect for entertaining and puppy dogs! 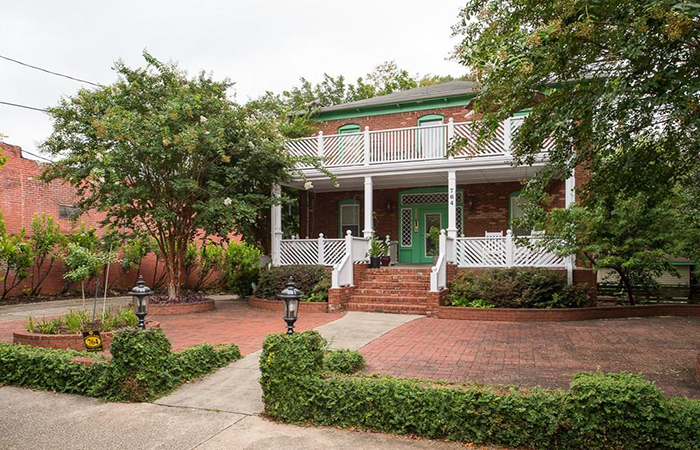 This Inman Park condo opens to the front balcony of a quaint historic-looking brick building and features a covered front porch, two courtyards and detached/deeded one car garage. The condo has the charm of hardwood floors and high ceilings with updated new windows, granite countertops in the kitchen and bathroom. 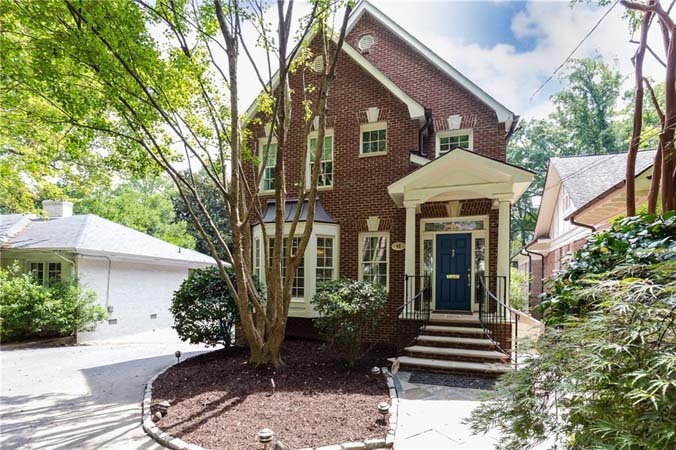 This wonderful Buckhead condo is a gorgeous, private end unit featuring two full bathrooms, large walk in closets, hardwood floors and fresh paint.It is move in ready and includes gym facilities, pool, common cookout area and covered parking. 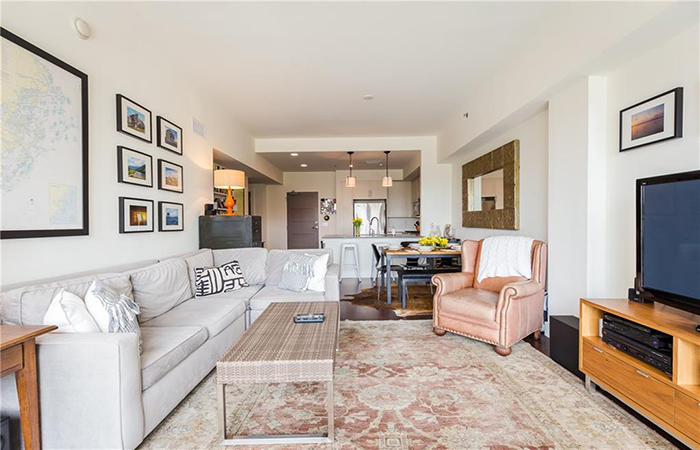 Totally renovated top floor unit with vaulted ceiling has more than $50,000 in upgrades including solid brass door hardware, and high end amenities, completely repainted. It is within walking distance to the new Braves stadium, dining, and shopping. 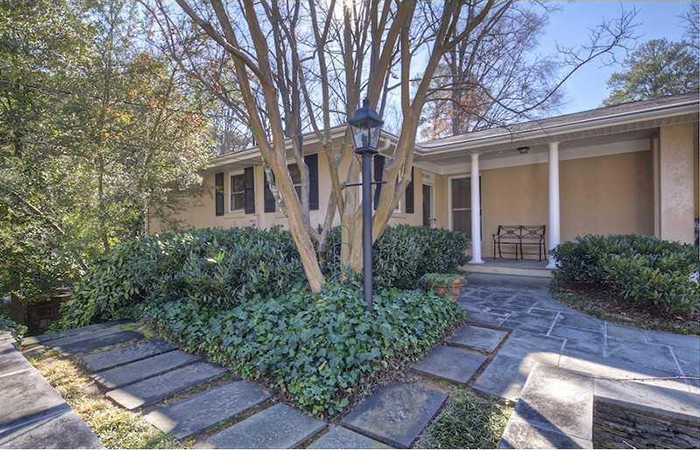 This remarkable Ansley Park home is in an A-plus location directly across from McClatchey Park (tennis and playground). The home is offered fully furnished and has a large, open kitchen/family room, screened in porch and a luxurious master bedroom with sitting area and huge closet. 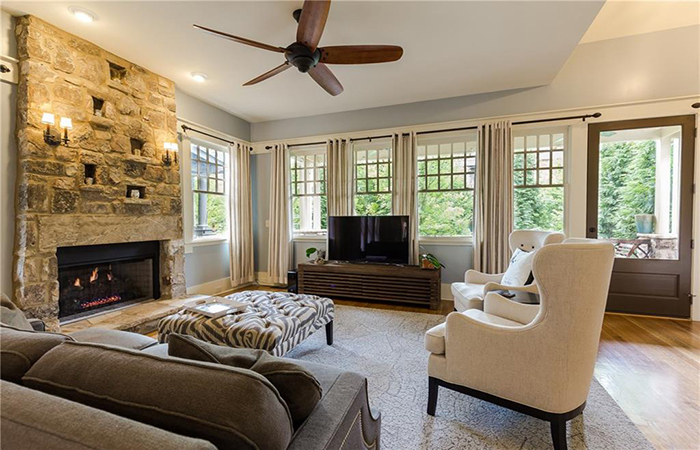 This wonderful three bedroom/three bathroom rental in historic Garden Hills is in mint condition with dining room/living room combination with fireplace. It has a walk out deck with plenty of privacy.